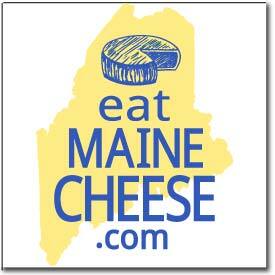 The Knowledge Transfer Alliance (KTA) at the University of Maine would be highly interested in collaborating with the Maine Cheese Guild (MCG) to provide specialized expertise in business management, marketing, and personal finance and insurance to farmers and market gardeners. Throughout the entire three days of the Ag Trade Show, KTA in collaboration with the Maine Department of Agriculture will have a stand-alone room where we will be running related workshops and hands-on training on 15 laptops for farmers with specific questions related to topics such as Excel, E-Mail, Internet Marketing, Web Surveys, Quickbooks, Farm Management, etc. Using the Comments tools, please indicate whether there are specific topics MCG members would like KTA to present at 1) the Ag Trade show and 2) other MCG meetings during the year that would be a good fit. Posted in Events, Learning, Opportunities. I think Quickbooks and Record keeping is an important area that lots of businesses could use some help with, but at the Trade Show and after.